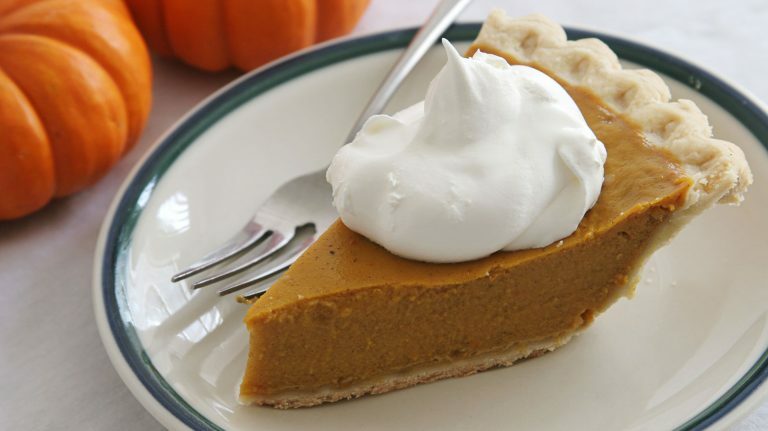 Ditch the crust and get the flavors of pecan, apple, sweet potato, and pumpkin pie right in your glass. 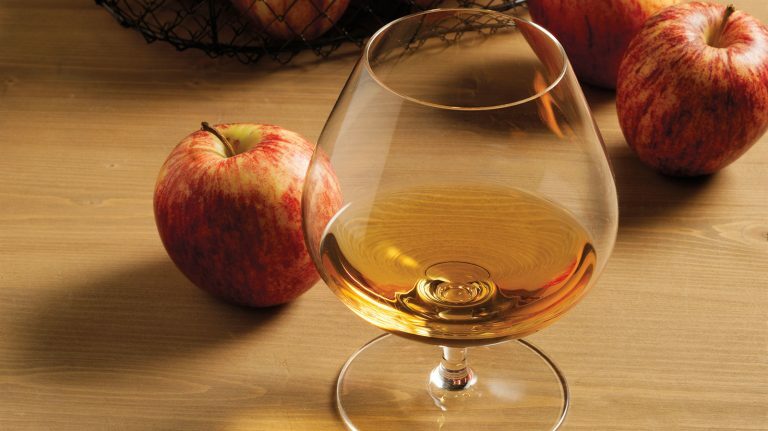 Perfect for fall, this cocktail transforms an apple crumb pie into a delicious scotch drink. 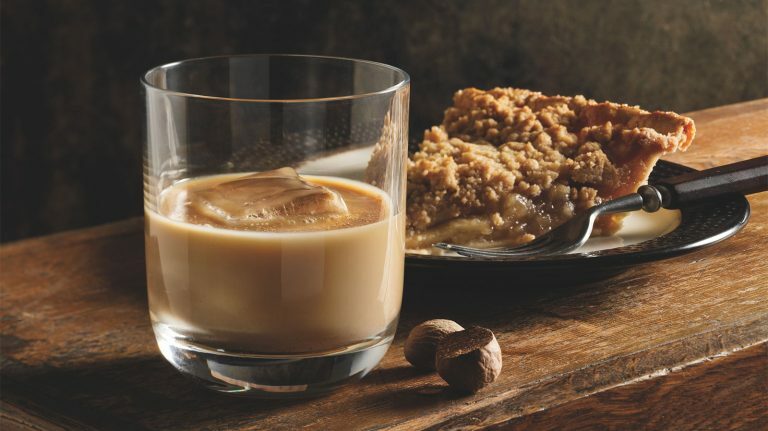 This pumpkin pie-inspired cocktail mixes spiced and nutty liqueurs and scotch for a dessert-worthy treat. 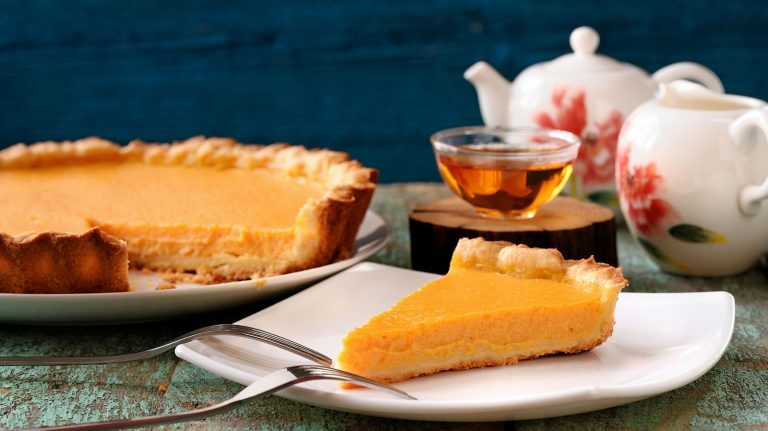 Bourbon and maple-flavored whisky combine in this sweet potato pie-inspired cocktail. 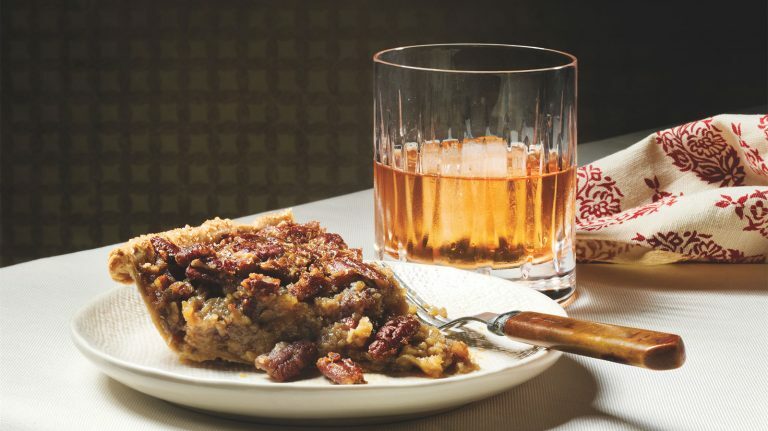 This spicy and nutty rye cocktail is inspired by pecan pie. 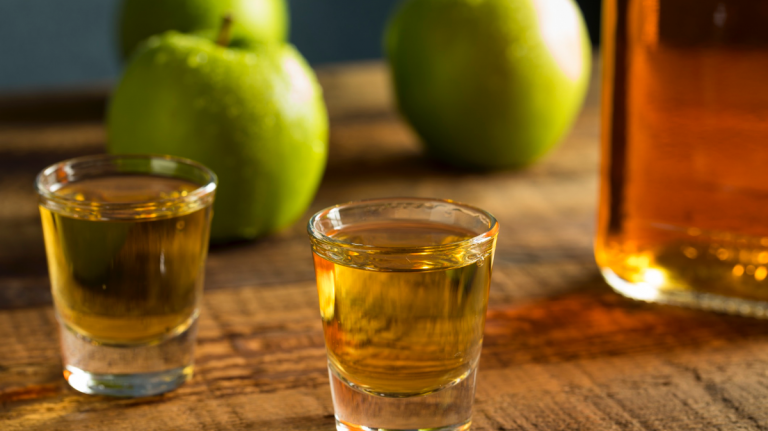 Explore a different kind of barrel-aged spirit—one that is just as complex and rewarding as a bourbon or scotch. 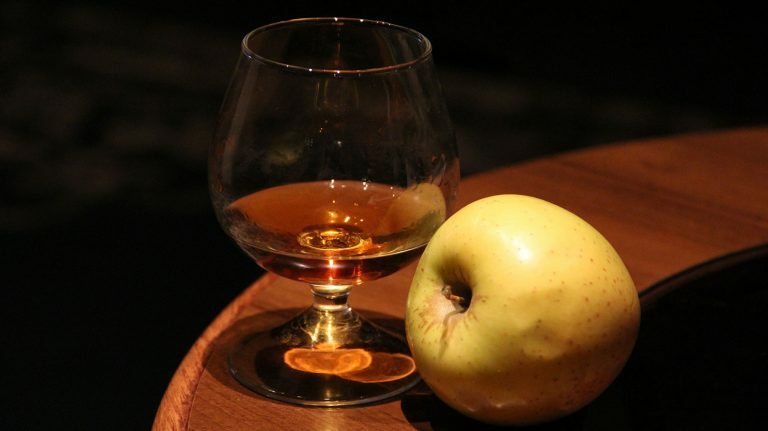 The signature apple brandy-based cocktail is a snap to make. 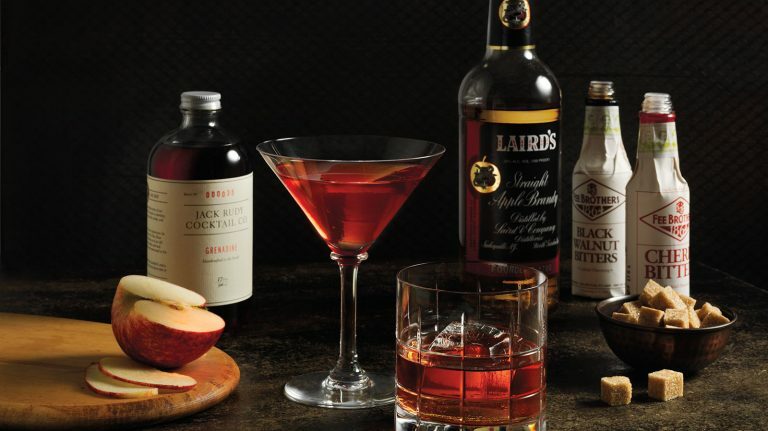 Put a spin on the traditional bourbon or rye cocktail using a different all-American spirit. 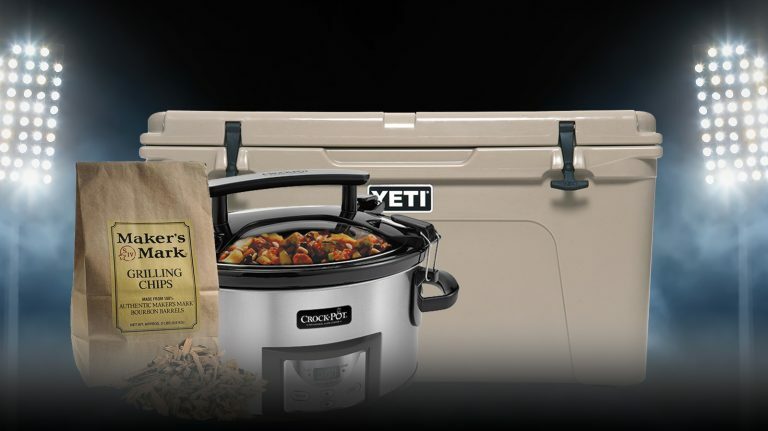 Planning a whisky-focused tailgate party? You’ll need a few key pieces of gear. 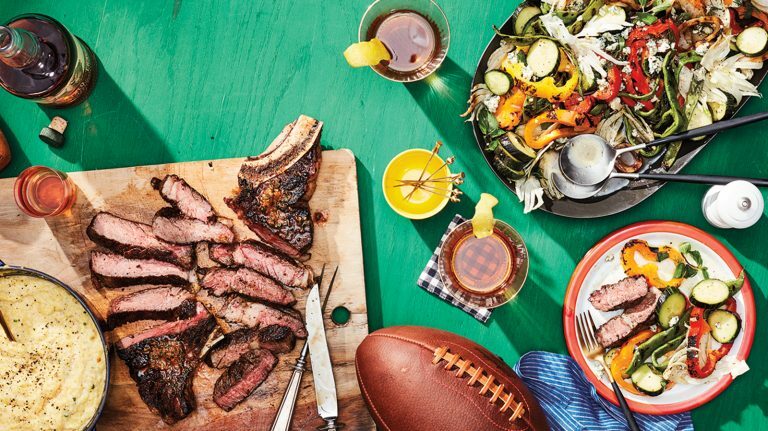 Get your team spirit flowing with this whisky-focused party menu, designed for pre-game eating and drinking. 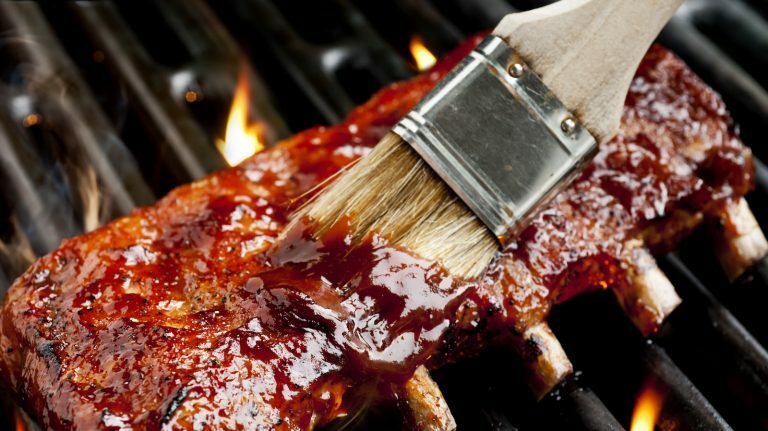 Add this sweet, spiced boozy sauce to grilled meats or vegetables.